Or maybe you’re not sure? Perhaps you don’t see a distinction there. For me, it’s a critical one. I hate ambiguity. I am completely unambiguous about that. 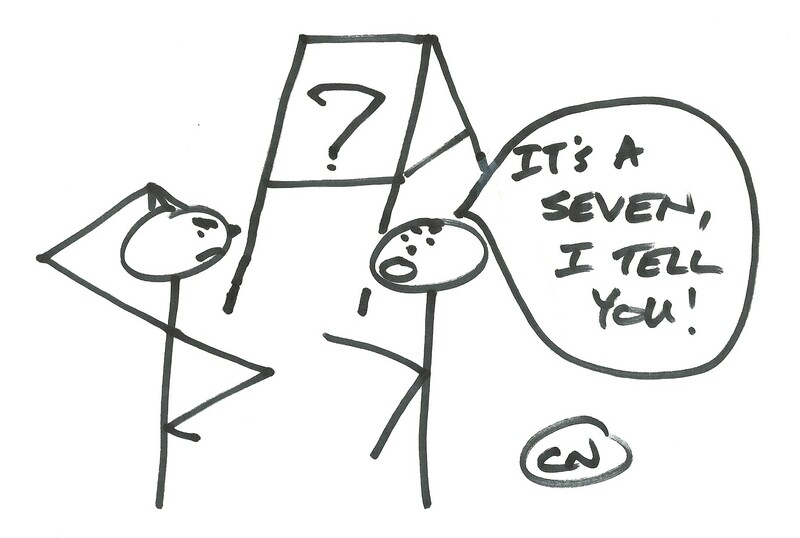 Ambiguity kills projects. One minute you think everyone’s on the same wavelength, next minute they are tearing each other apart because someone’s ‘commitment to deliver’ was someone else’s ‘promise of best efforts’. 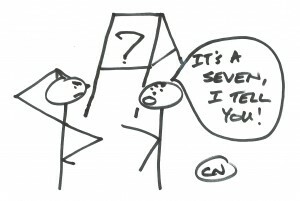 Ambiguity kills communication. I once took part at a meeting between BT (Brits) and MCI (Yanks) where we spent two days killing each other before we realised that to “put an issue on the table” meant ‘discuss it later’ to us and ‘discuss it now’ to them. Ambiguity kills trust. Politicians are deliberately ambiguous to avoid answering the question or to leave themselves wriggle room to adjust their position later on. Do we trust them? Surveys would suggest the opposite. Ambiguity kills people. Poor instructions on drugs or medical equipment have tragic consequences. I kill ambiguity in a relentless drive for clarity. Uncertainty means there are many possible outcomes and you get to influence things towards the one you want. Uncertainty means there is no map. You are free to make your own. Uncertainty means there are endless and unconstrained possibilities and that demands your utmost creativity. Uncertainty is like skiing down a difficult slope for the first time. Pretty scary but exhilarating. I embrace uncertainty. That’s why I love working on new stuff, be they ideas, products, businesses or groups. Ambiguity is deadly. Uncertainty is life-affirming. Can you answer the question now? This entry was posted in Uncategorized and tagged Communication, Creativity, Mindset. Bookmark the permalink. Post a comment or leave a trackback: Trackback URL.